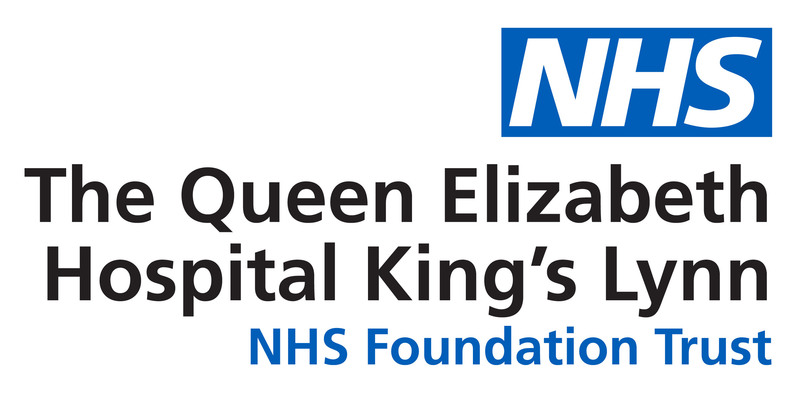 A raft of improvements is under way following the Care Quality Commission’s latest inspection report for The Queen Elizabeth King’s Lynn NHS Foundation Trust. The aim of the changes is to quickly improve the Trust’s levels of care and service following its rating of “inadequate” by the independent regulator of healthcare service providers in England. The Trust has been placed into special measures, meaning that it will receive temporary personnel support from NHS Improvement. Inspectors were at the Trust between April and June 2018 and looked at several core services. The categories of “safe” and “well led” were rated as inadequate; “effective” and “responsive” were rated as requires improvement and “caring” was rated as good. Trust chief executive Jon Green says the focus is solely on bringing about the necessary improvements as soon as possible. He said: “Reading the report leaves me saddened. We fully accept all that the CQC have said and I would like to apologise to those patients who we have let down and to our dedicated staff who work so hard under sometimes extreme pressures. I am determined to ensure this organisation improves and meets their expectations. “We have already started to address the issues highlighted in the report and have comprehensive plans in place to ensure we turn this situation around. Our vision is to deliver high quality, patient centred, integrated care and we continue to work towards this. CQC inspectors are due to return next year to check on the progress of improvements.